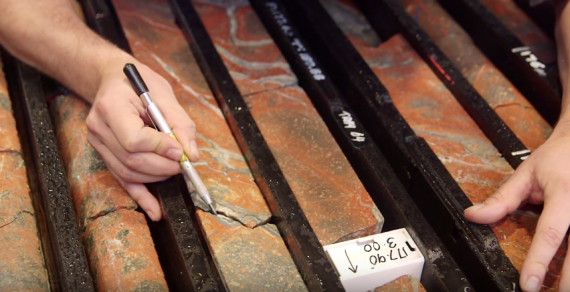 The final episode from the MSDP video series titled ‘Geological Results’ is now available to view via DET CRC. A big thank you to all of our collaborating partners. A special thanks to those who appear on camera from the Geological Survey of South Australia.